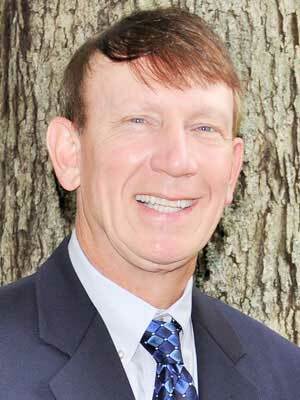 Dr. Theodore (Ted) Morris, Jr., DDS, has been practicing General/Family Dentistry including restorative, implant and cosmetic dentistry since 1986 in the Charlotte-Mint Hill area, where he was born and raised, making him one of the few native Charlotteans in the area. He graduated with a Bachelor of Arts in Chemistry from the University of North Carolina at Chapel Hill in 1982, and continued on there to receive his Doctor of Dental Surgery diploma in 1986. Soon after returning to Charlotte, he started a family and raised three successful children. Dr. Morris stays active in continuing education. Always the student, he is constantly seeking new courses to enhance and complement his extensive knowledge and skills. He travels throughout the United States to continue his education, staying abreast of the latest dental procedures and techniques. He enjoys meeting new people and making new friends along the way. Dr. Morris feels especially blessed that his patients have entrusted him to help them achieve their personal dental health goals with their own uniquely tailored treatment plans. He is also well-versed in sedation dentistry techniques for the additional comfort of his patients. Dr. Morris loves spending time with his children and his two beloved pet Scottish Terriors. In his spare time he enjoys traveling, being outdoors, running, gardening, cooking and reading. Other hobbies include being a train and tractor enthusiast, and he has even rebuilt his grandfather’s tractor. Dr. Janet Maloney, DMD, originally from northern California, received her BS in Biology from Cal Poly San Luis Obispo in 2010, and her DMD from Nova Southeastern University School of Dental Medicine in Fort Lauderdale, Florida in 2014. After practicing for a year in Southwest Florida, she decided to move to North Carolina to put down roots, and now Dr. Maloney could not be happier to call Charlotte her home. After meeting Dr. Morris, Dr. Maloney chose to practice here at Morris and Associates since September of 2015, due to a shared belief in providing state of the art, relationship-based, comprehensive care that is tailored to fit into the lives and well-being of her patients. Dr. Maloney is committed to providing the best care possible for her patients. She attends as many continuing education classes as she can each year so that she can stay well-versed in the latest dental techniques and technologies. 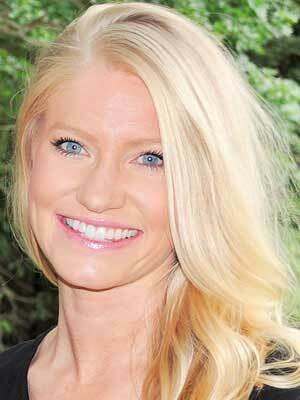 She has taken postdoctoral courses in prosthodontics, endodontics, pediatric care, and oral surgery. In her free time, you can find Dr. Maloney hiking in the mountains, trying all of the newest restaurants, cooking delicious meals, and traveling to spend time with her family and friends.